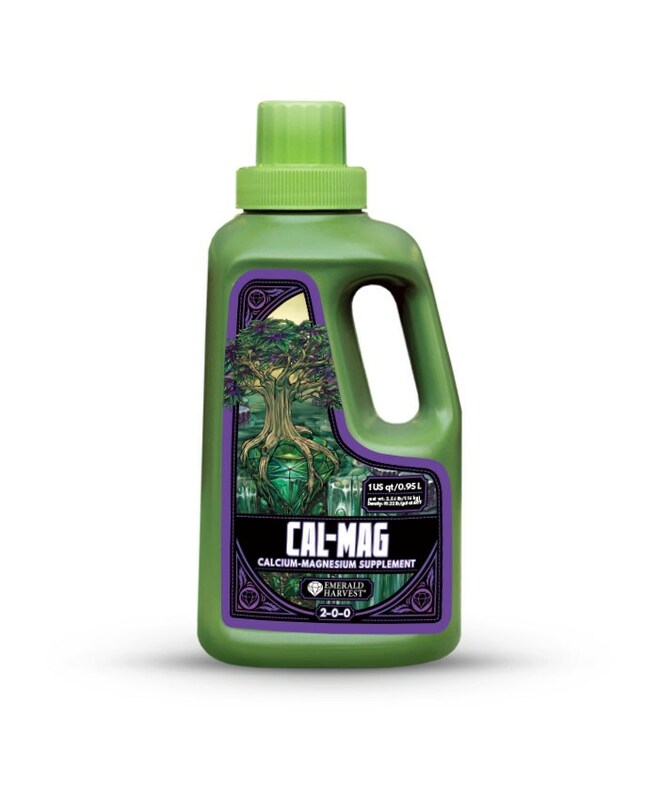 Keep your plants productive and green with Cal-Mag, a calcium-magnesium supplement from Emerald Harvest. CAL MAG Calcium Magnesium Supplement Containing top-quality ingredients, Cal-Mag is designed to nourish crops with extra calcium and magnesium and create the right conditions for abundant flowering and a heavy yield. This is especially important when growing in some media, such as coco coir, but any garden can benefit. Growers use calcium-magnesium supplements to strengthen their plants and correct nutritional deficiencies inherent to some popular growing media. Calcium regulates growth and encourages plant development, while magnesium is essential for chlorophyll production, so your garden gets enough energy from light. 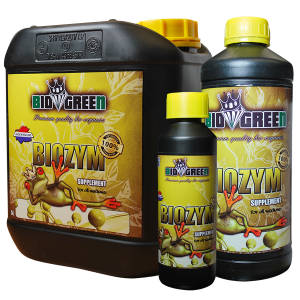 Magnesium also activates enzymes your valuable plants need to uptake nutrients. Use Cal-Mag as a supplement to a base nutrient series for guaranteed professional results. 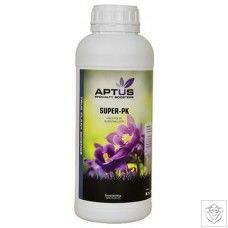 – Prevent calcium or magnesium deficiency in your garden. 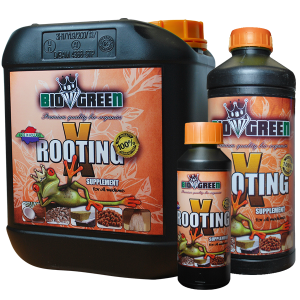 – Promotes chlorophyll production in your plants to keep them green and healthy. 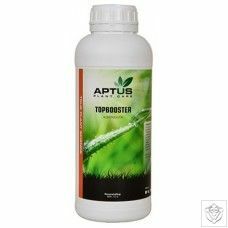 – Activate the enzymes that help your plants uptake nutrients.